Ahhh, the age old debate; petrol or diesel. 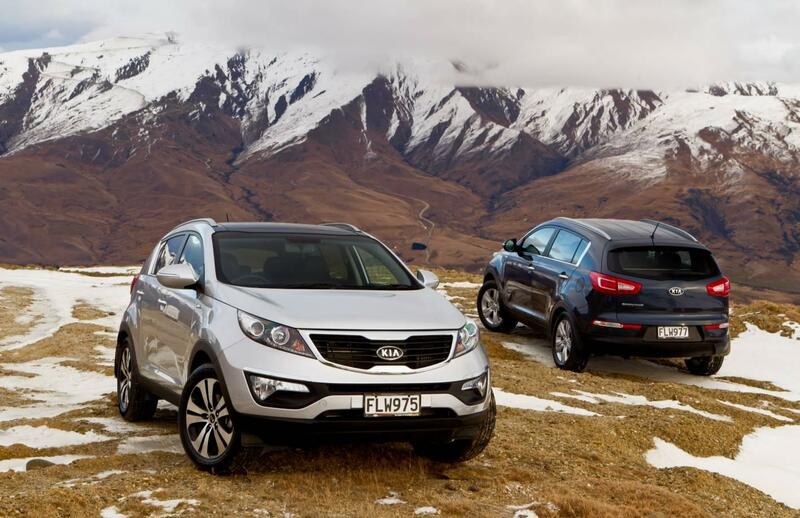 With some cars, you're restricted to one or the other, not so with the Kia Sportage used in this test. The test compares a naturally-aspirated petrol engine to a turbocharged diesel engine. This is where the problem lies, turbocharged petrol engines tend to be more fuel efficient than there naturally-aspirated counterparts. Anyway, the article's end conclusion suggests that a diesel engine is a better buy than petrol, thanks to its long range, lower CO2 emissions, better fuel economy, and low-end torque.